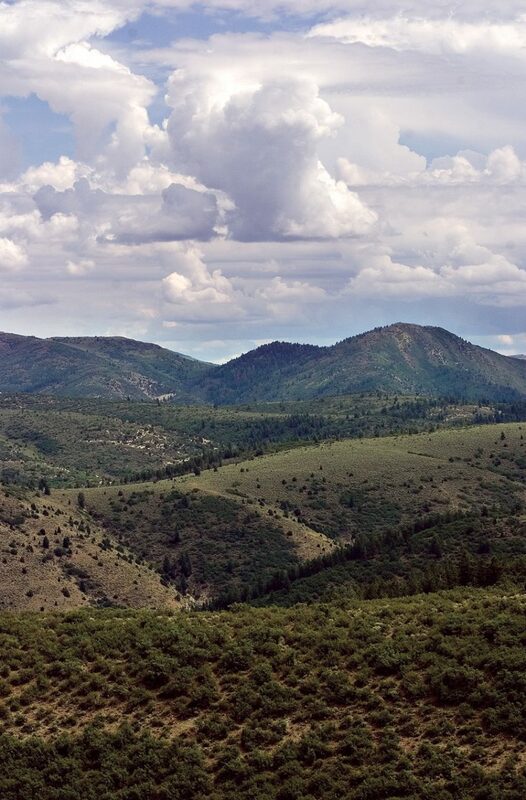 RIFLE — A Garfield County commissioner has said he and his colleagues back an effort by hunters to try to retain access to thousands of acres on the Roan Plateau, following a change in land ownership there. “The (Garfield) commissioners hear you loud and strong, and we’re behind you. We understand what you’re saying,” Commissioner Mike Samson told a group of several dozen hunters Thursday. The hunters attended a meeting set up by Robert Winn, of Rifle. He formed a Facebook group called the Roan Area Access Project after learning of the prospect that Caerus Oil and Gas wouldn’t continue Encana’s practice of keeping the acreage open in the Cow Creek area south of Piceance Creek around the southern Rio Blanco County line.